When I first tried the Flipped Classrom, I did it all wrong. As Aaron calls it, I did Flipped Classroom 101. I turned my lectures into podcasts which I asked the students to watch at home, and when they came to class they worked on HW assignments, reviews sheets and labs. While it started out fine, both in the pilot unit and the third marking period, when the topics became really difficult the class became monotonous. Every day the students seemed to be doing the same thing and every day I answered the same questions. The mistake I made was not the assignments nor the videos, but the mindset of everyone involved. The assignments (both completing them and grading them) were driving the pace of the class, not learning. It had to change. By the end of the year, class had become boring to everyone involved. So, when I started again, I decided to throw so twists into the assignments. Occasionally I let the students opt out of the unit test and submit anything they wanted that demonstrated their understanding of the objectives; inquiry labs began to appear; all of a sudden the days didn’t blur into each other. I realized the problem was still not my assignments (well, not entirely), but the mindset. Six out of the 7 classes my students took each day were delivered in a traditional format. Mine was the exception and it was difficult for them to flip on and off the innovative thinking switch. So this year that’s what I am tackling first, changing the mindset. I am flipping my assessments and how the students behave in class. Every single kid adapted very quickly to no teacher-led lessons, but not everyone can think critically about the work they are doing. We will be using Personal Electronic Devices nearly every day, labs will be a mix between inquiry and traditional format, but all will be paperless using Google Docs and neon dry-erase markers, and students will have options as to how they want to submit work (on paper, using white-boards). If you are thinking about flipping, here’s my message to you: flip your assessments first! Don’t worry about videos as they are pretty easy to do once you get the hang of it. Change how your students view your class and the learning that needs to be done in it. Once you get them thinking critically and daring to fail, then go for the full flip. Oh, and no matter what you do, make sure EVERYONE (that means teacher and students) are having fun doing it! 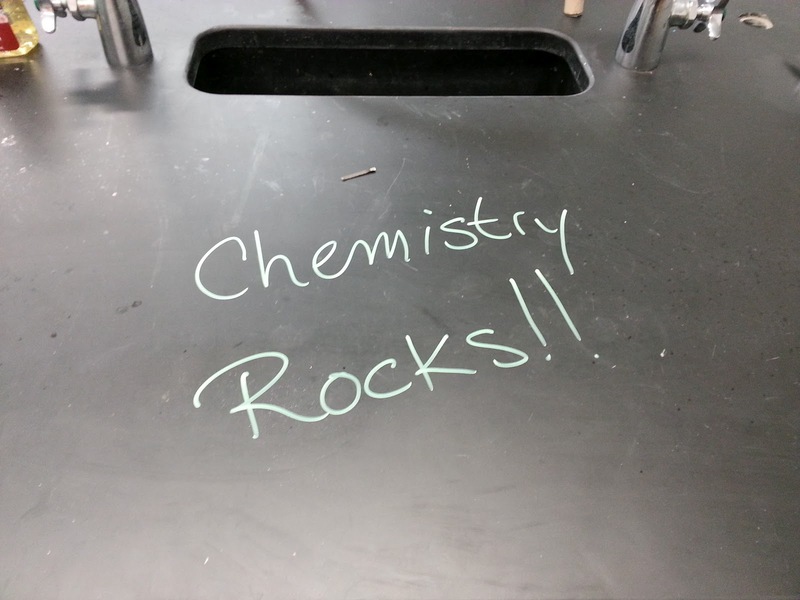 This entry was posted in #flipclass, assessment, fun, mindset on September 10, 2012 by DaretoChem. You account is so similar to mine. I flipped my class and students still struggled. Nothing had really changed but the location they were doing things (and the support they had in class). I have begun a year embracing an inquiry model called POGIL and am excited, though still nervous about monotony. Your flipped mindset is excellent advice. Thanks.